So actually, I'm pretty sure these are not actually plums but rather pluots. 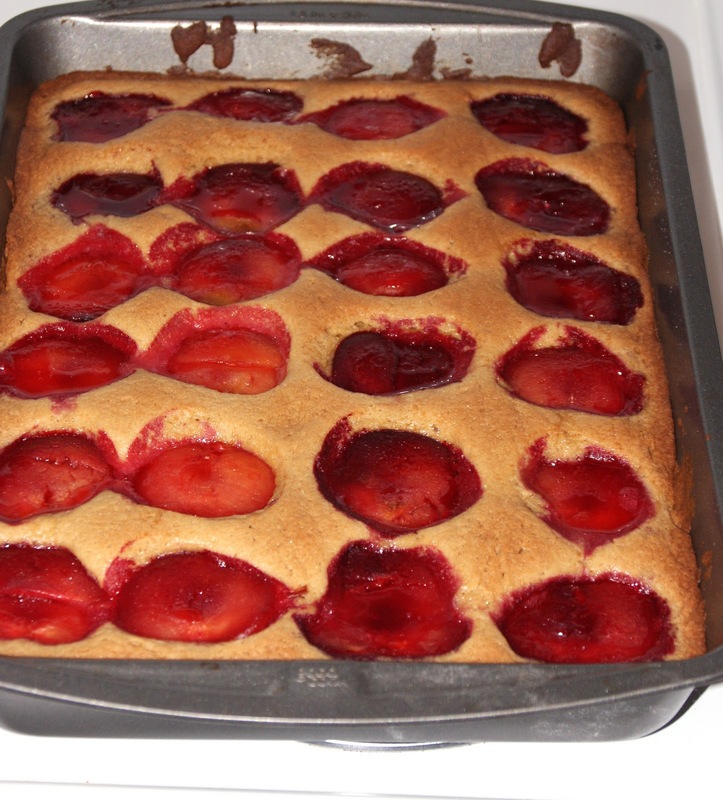 Pluots are a hybrid of plums and apricots which look a lot like plums and are very sweet and juicy. They seemed basically like plums to me. I've gotten a lot in my CSA and there is only so many one girl can eat, so I made a cake (which is unsurprisingly a common solution to almost any problem I may encounter). Shortbread is one of my favorite cookies. 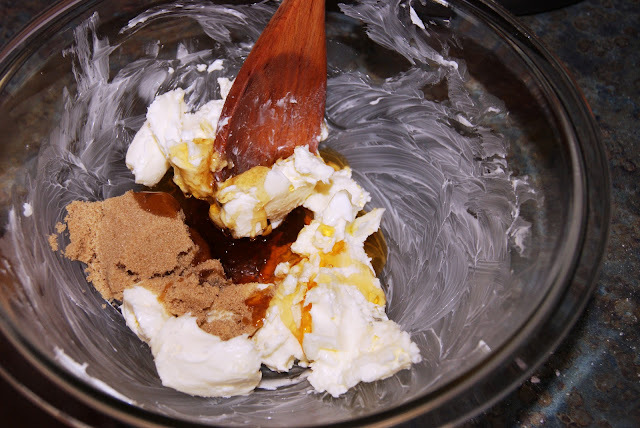 It is super easy to make but turns out so light and delicate, very luxurious. Shortbread is one of the cookies I usually make at Christmas time. The only problem it is it has a much higher amount of butter than most cookies. Well, maybe it isn't exactly a problem. I mean, that is what makes them taste good. 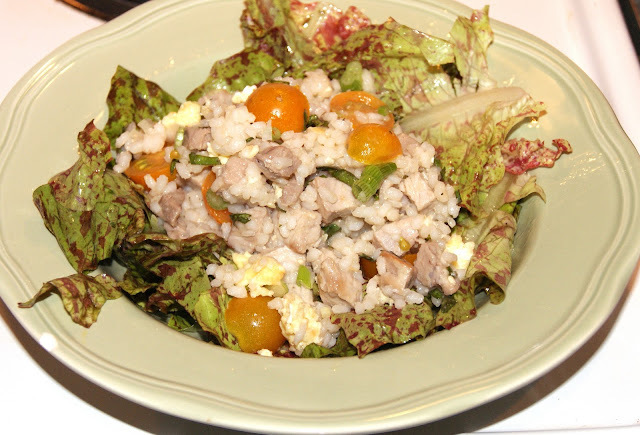 Here is another recipe using vegetables from my CSA, specifically an attempt to use up all the lettuce I've been getting. It was delicious. Along with the lettuce there was fresh basil and the baby tomatoes were perfect. 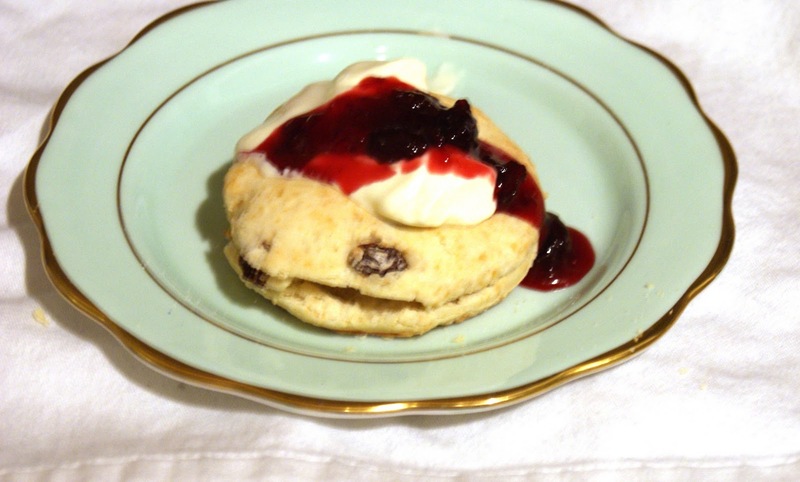 I have been making this scone recipe for a very long time. It is from one of my mom's friends, Gillian, who is English so they are authentic and delicious. If you have ever had from Starbucks one of the dry, over-sweet giant triangles that purport to be scones you have been sadly mislead. These scones are light and delicate, barely sweet with a dollop of devonshire cream and jam. These are the real thing! Look, posts two days in a row. Actually I have a lot of recipes to post, but have gotten a little bit behind. The last two weeks have been a little crazy here as I am switching jobs. It is very exciting and also sad and nerve-wracking. Anyway, I haven't had as much time for cooking and posting as I would like, but I have a little bit of time off between jobs, so I'm hoping for lots more posts to be going up soon. Here is another recipe using my sourdough starter. I have somehow managed to not kill it yet, as shocking as that is. This is a delicious recipe, but sourdough takes a little extra effort. 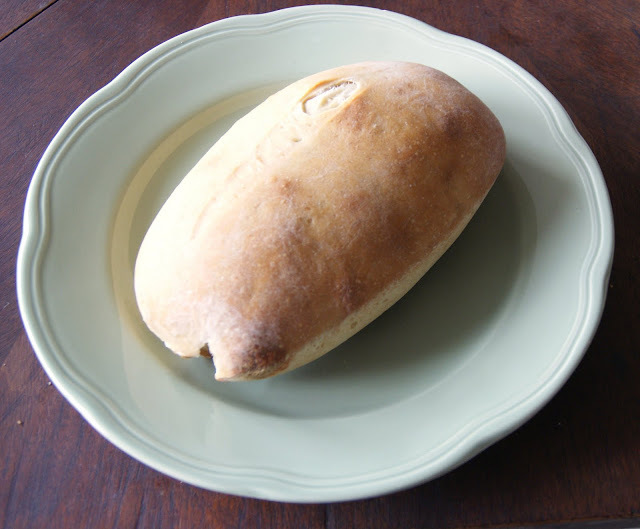 Nonetheless, here it is and if you happen to have some sourdough and are looking for recipes that are a little different, I would definitely suggest this one. I have so much lettuce I do not know what to do. I have been getting lettuce every week in my CSA share. Really interesting lettuce too, but I am not usually a salad person so I have trouble eating it. However, I have made a concerted effort and was inspired by many of Heidi's recipes over on 101 Cookbooks. All of her recipes are delicious and easy. 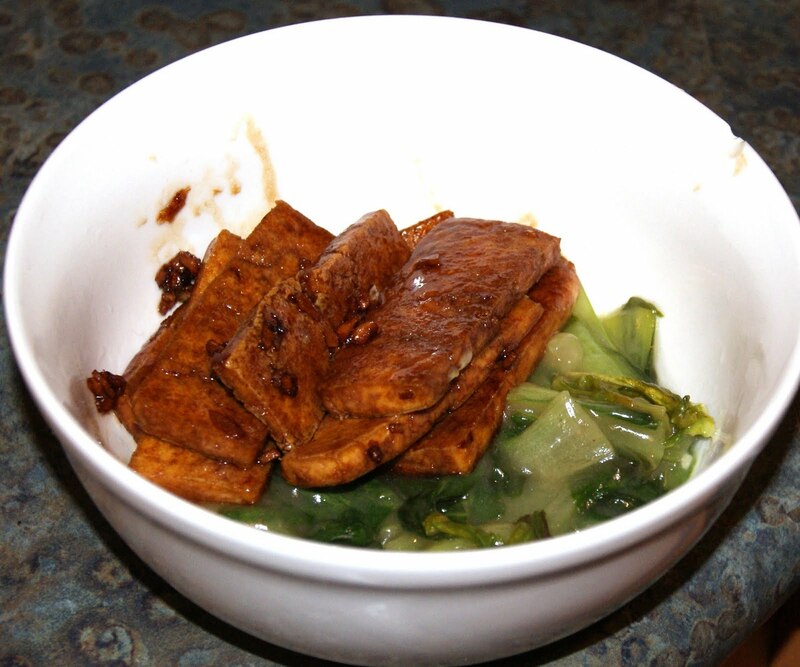 This one was original a sandwich with marinated tempeh but it is also delicious as a salad. It is really simple but immensely flavorful. The tofu marinade/glaze has an interesting combination of flavors, balsamic vinegar, soy sauce, and adobo sauce (from chipotle chilies). I have no trouble eating lots of lettuce with this salad. I got a ton of apricots and peaches in my CSA and then the next week I got a ton more. 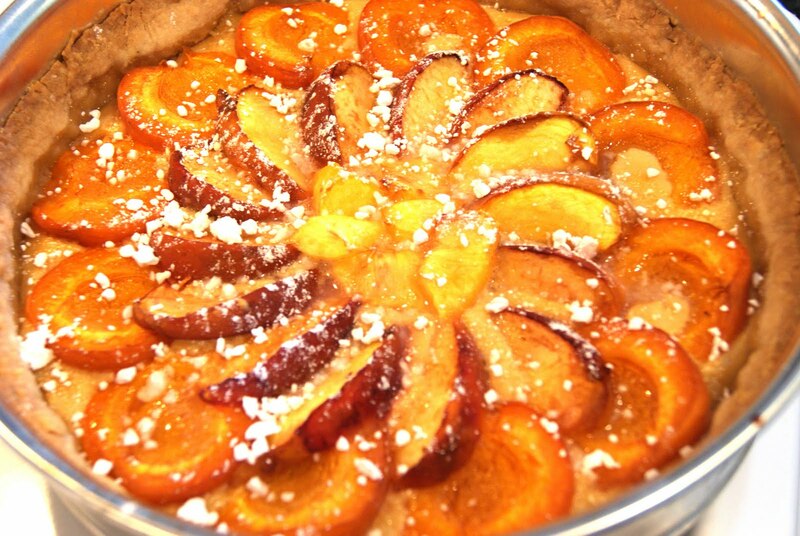 I tried my best but it is difficult to eat that many apricots and peaches. I know that sounds silly but it is true! I mean you're talking to the girl who, when living in Rome, preferred to go to the market to get a fresh peach or nectarine every day then gelato. Okay, to be fair I also ate a lot of gelato, but those peaches and nectarines were one of the most delicious things I have ever eaten. But I digress, my point is I had a lot of apricots and peaches and they started to go bad and that is just tragic. So I made a tart. And my co-workers annihilated it in less than 10 minutes, I am not even joking. Hmm, three bread posts in a row. I think I need to branch out a bit. Don't worry, this weekend I'm going to be making a berry tart I think, and maybe also some scones.